AppointmentCare’s online appointment scheduling software seamlessly makes your the task of getting clients scheduled for appointments more efficient and saves you time. Clients will not be able to select the exact type of tax service that they need; they will also be able to select the tax preparer on your team with whom they would like to meet based on your team member’s availability. Removing the daunting tax of back-and-forth emails and phone calls to your tax clients just to get an appointment schedule will be a huge benefit for your tax practice. You’ll be able to get more appointments on your calendar by allowing tax clients to self-schedule. 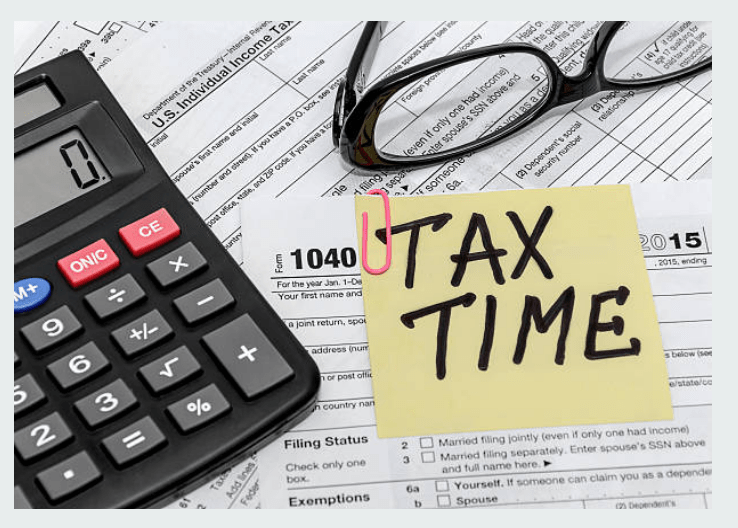 Providing an easy way for clients to schedule tax preparation appointments from the very start also builds upon your credibility and professionalism with new and existing clients. If you desire to build long-term loyalty with your tax clients, then don’t make them wait hours or days to hear back as to when you have an appointment slot open. – Give them an easy way to book an appointment with you through AppointmentCare! Empower Your Clients -In the same way that you educate and empower your clients in regards to taking steps on their own regarding their finances, you can now empower your clients to take the initiative of making their own appointments online with your tax preparation business based on available times in your calendar. Manage Team Resources Effectively – Your centralized, easy-to-use scheduling software will allow you to identify time periods by hour, day, week, or month where you may need to have more tax preparers available to service clients. AppoitnmentCare allows your team to accept overlapping appointments, as well as appointments at various locations if you have a tax preparation business with multiple offices. Grow Your Customer Base & Your Revenues – Your existing clients will be more than happy to tell their family, friends, and co-workers about your tax preparation services because of your professional service and how easy it is to book an appointment. Increased appointments from new and referral clients will help to increase your firm’s revenues. Don't Make Appointment Scheduling Taxing for Your Clients!